The Original Rug Company - Area rugs for sale, including custom area rugs and hand made area rugs. 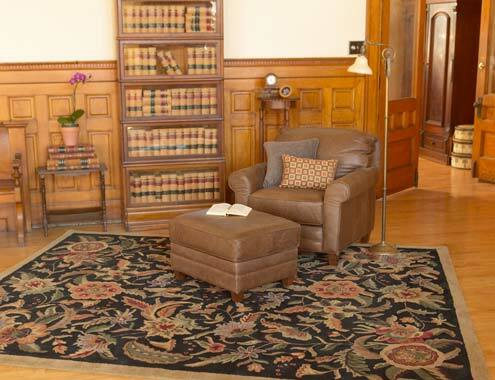 Our natural area rugs include wool area rugs, silk area rugs, hemp area rugs, leather area rugs and more. Our area rug styles include contemporary area rugs, modern area rugs, traditional area rugs, southwestern area rugs and more. Copyright � 2005 - 2006 Original Rugs All rights reserved.